The former United player is their head coach for the next three years. The Norwegian was initially appointed on an interim basis to replace Jose Mourinho but has now been given a permanent deal at Old Trafford. Solskjaer delivered an immediate reversal in fortune, overseeing 14 wins from his 19 games at the helm. That run has included notable victories over Arsenal and Tottenham, along with a stunning Champions League triumph over Paris Saint-Germain. A feel-good factor has been returned to the Theatre of Dreams, with a top-four finish also on the cards this season. Solskjaer has already been working on whom to sign in the summer. Here’s Solskjaer’s list of transfer targets. For the ‘United way’ to return for good – or at least last an entire campaign – they must add energy to central midfield, sign a game-changing winger, and rapidly improve the defence. Solskjaer needs to sign defenders. United desperately need more steel in the centre of defence. United have conceded more goals (40) in the Premier League this season than anyone else in the top seven. Their goals against tally is equal to that of Newcastle and only two fewer than that of Brighton. Those sides are currently 13th and 15th respectively. While Victor Lindelof has quietly improved under Solskjaer’s guidance and there may still be some use for Eric Bailly – even if only as a defensive back-up – it has long been obvious that Chris Smalling and Phil Jones are never going to become the masterful defenders which Alex Ferguson once hoped they might. 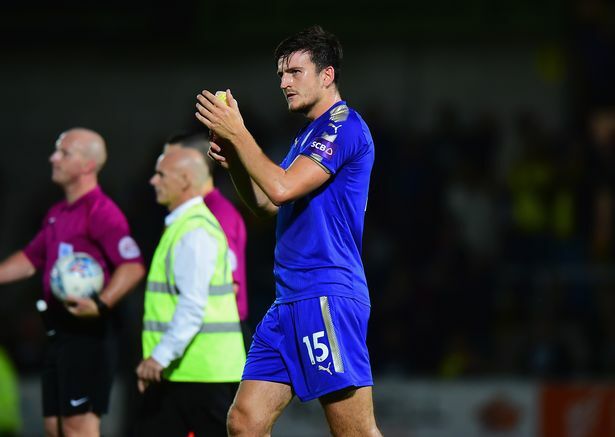 United were heavily linked with a move for Harry Maguire back in January and he seems like one of their more realistic targets, though the fact that he is first choice with England and was one of the poster boys of Russia 2018 will likely inflate his transfer fee. While Maguire is undoubtedly a very good centre-back, he may not be the game-changer United are looking for. They have also been linked with Kalidou Koulibaly and Raphael Varane, who represent superior options but would be proportionally harder to get. 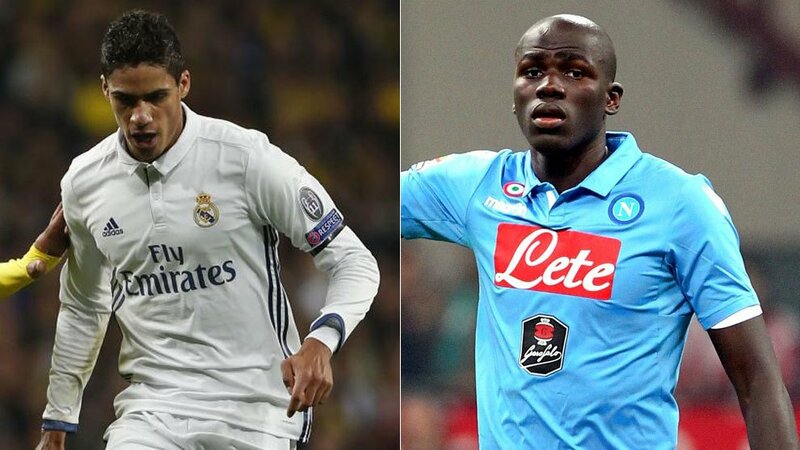 While a figure as high as £150m has been thrown around in connection with Koulibaly – a sum most would agree is utterly mental – Napoli’s man mountain has long been one of the most influential defenders in Serie A. Varane has similar status in La Liga. Were Solskjaer looking for cheaper alternatives, Sampdoria defender Joachim Andersen would be a viable option. Manchester United need to sign the player they thought they had when Alexis Sanchez arrived. There remains an overreliance on Paul Pogba, who doesn’t perform consistently and the Frenchman would benefit from a maverick, star-quality like winger. Jesse Lingard is industrious and Anthony Martial offers directness, but someone to conjure special moments in congested centre-left spaces would take United to the next level. United seem to have been linked with a move for Gareth Bale but circumstances may have made the transfer slightly more possible. Not only has the return of Zinedine Zidane as Real Madrid manager seen Bale’s future at the club called into question, Zidane used Bale sparingly last season. Bale’s relationship with Real fans seems to have descended into a cacophony of jeers and whistles, while Fiorentino Perez is apparently ready to cash in on his one-time favourite. Rather than signing Bale, Solskjaer could look to secure one of the superstars of the future. Jadon Sancho would be a good bet and, while his asking price would also be absolutely enormous, Borussia Dortmund rely on player sales as the foundation of their economic model and recent history suggests they could be tempted. 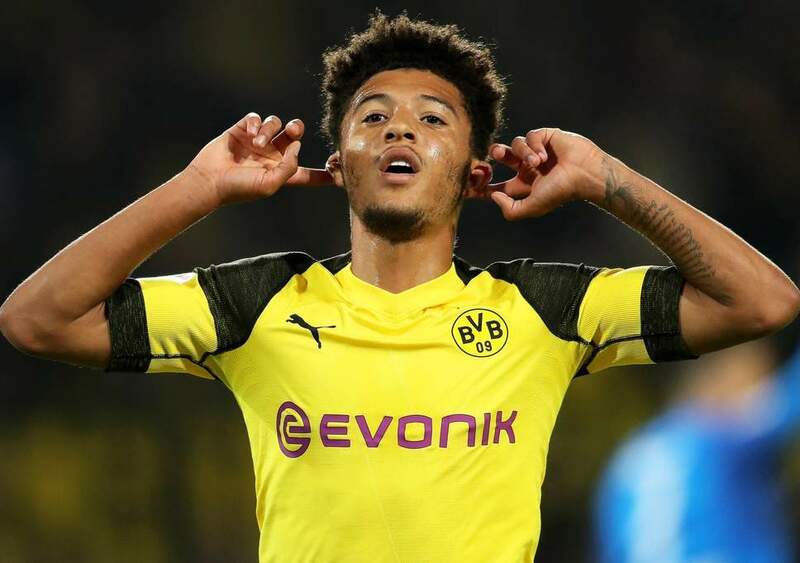 Dortmund have only just started to see Sancho’s potential and his value could well increase even further should they opt to retain him. Having already agreed a £58m deal to sell Christian Pulisic to Chelsea they should be in a relatively strong position financially come the summer, while Sancho is under contract until 2022. For Solskjaer’s side to compete for the title, they need an athletic, technical right-back who is more youthful than Ashley Young but more experienced than Diogo Dalot. Crystal Palace’s Aaron Wan-Bissaka has been mentioned on the wishlist of Solskjaer and could be available at an affordable rate. 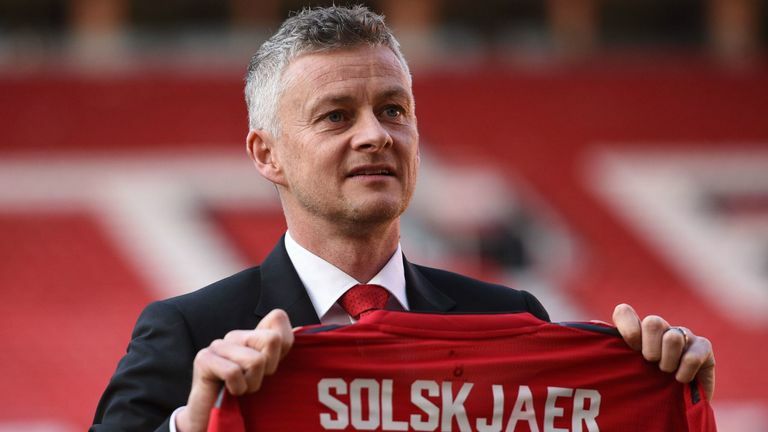 Solskjaer may get all players on his wish list but all of that depends on where Manchester United will finish at the end of the season. If they finish outside top 4, it will get difficult or perhaps inevitable to sign players due to absence of Champions League. Manchester United sealed the permanent appointment for the Norwegian manager.